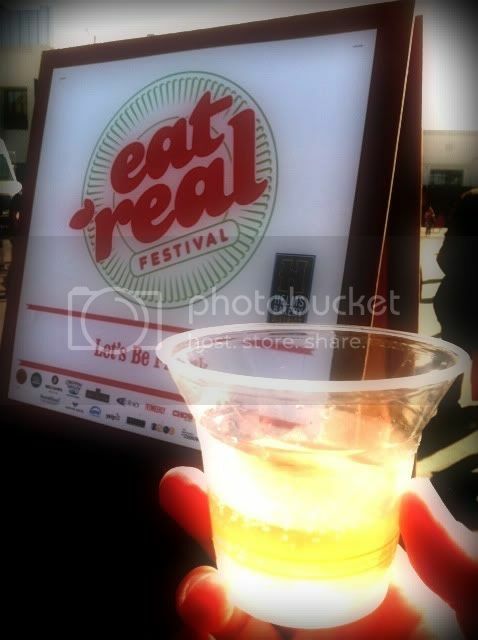 The Eat Real Festival in Culver City, California was Saturday July 16th, 2011. Billed as an opportunity to sample "real" food and drink, the festival offered a number of food booths and a food truck rodeo of sorts. There wasn't a lot of wine to sample, however the Beer Garden was serving plenty of craft brews as well as a couple of taps devoted to vino. I tried MÁS Vino Blanco - 90% Saivignon Blanc and 10% Sémillon, sourced from California's North Coast region. MÁS Vino is based in Occidental, California, and they produce wine in mini tanks fitted with built in gas chambers which push the wine out. The tanks keep the wine fresh for about two months, and hold the equivalent of about 15 bottles of juice. It's a fairly green delivery method for wine, producing virtually no waste since there are no bottles to throw away or recycle. Winemaker Tami Collins did a nice job on this one. The wine has a pale, greenish tint in the glass. The nose was a little hard to reach, since it was sampled at an outdoor venue with plenty of food being prepared all around me. Aromas were everywhere! I was able to pick up a slight grassiness, but it's not very pungent. There was a little piece of grass in my serving, though. You've got to love festival-style. On the palate, green apples and grapefruit lead to a lemon peel flavor on the finish. 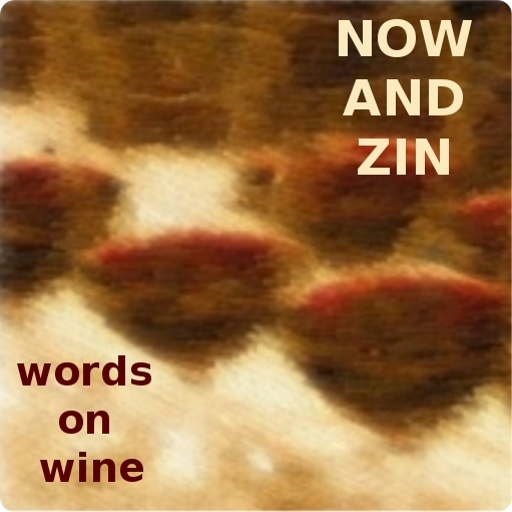 It's a medium-bodied wine and there is a decent presence of acidity. Although not exactly bracing, the wine is definitely refreshing, especially on a warm afternoon. MÁS Vino also makes a Chardonnay, Merlot and a blend of Sangiovese, Petite Sirah, Cabernet Sauvignon and Zinfandel. Their website features a distributor page to help you locate the mini tanks.